View/download the sponsorship details for details on supporting the Guild. You can also contact the Treasury Committee for further information on how you or your business can support the Beer City Brewers Guild. 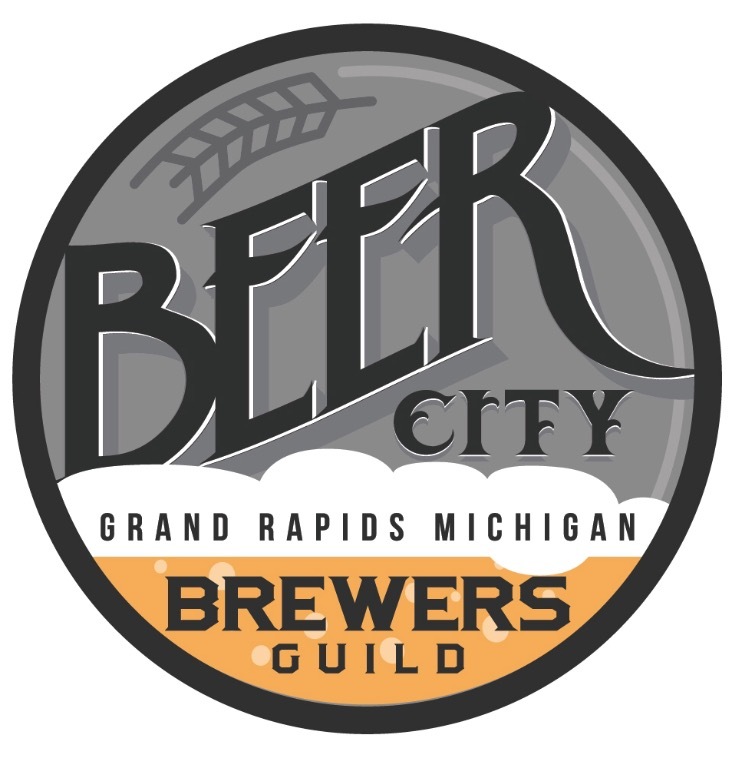 Cheers to our current sponsors for their generous support of the Beer City Brewers Guild!